Christian hip hop artist Limoblaze who is popularly known for his hip hop/rap classics took the base by surprise after releasing the first single “All Day” from his highly anticipated album “Blind”. 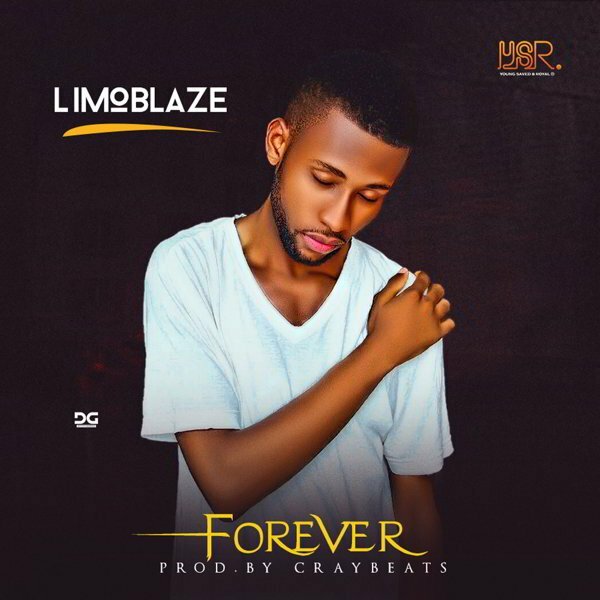 This new single “Forever” is yet another one of those songs you would find hard to believe was made by Limoblaze. The Craybeats produced single is a fusion better known as “Trap soul”, with a soothing singing feel and excellent raps. The song was written by this amazing Christian hip hop artist solely to be of inspiration to someone about to give up on their dreams. May this be a blessing to you. Amen.